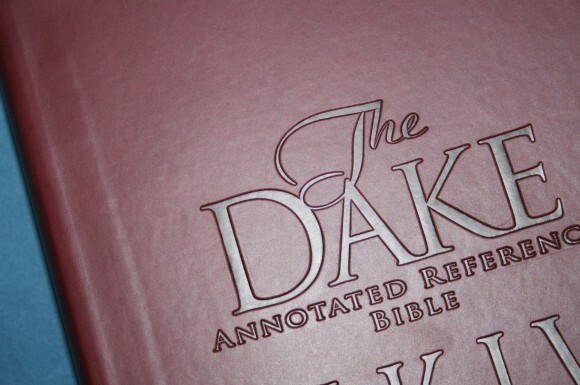 The Dake Annotated Reference Bible is one of the oldest study Bibles available. 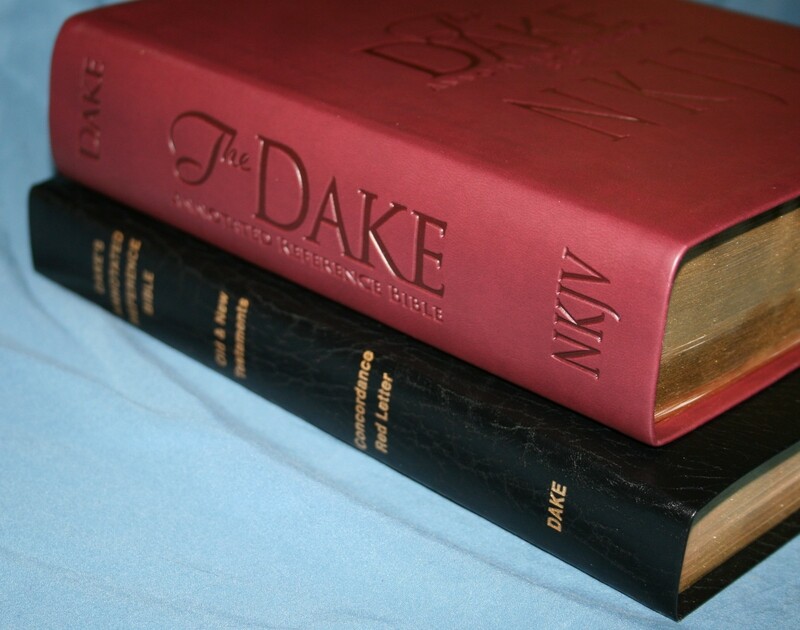 It is the work of Finis Jennings Dake, culminating 43 years and 100,000 hours of Bible study. 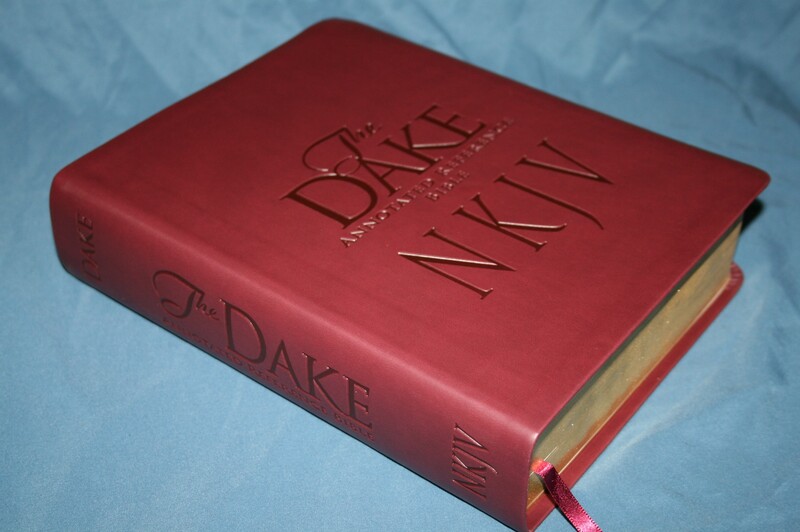 For years it was only available in KJV, but Dake Publishing has recently made this Bible available in NKJV. Along with the translation update there have been many updates to the layout. 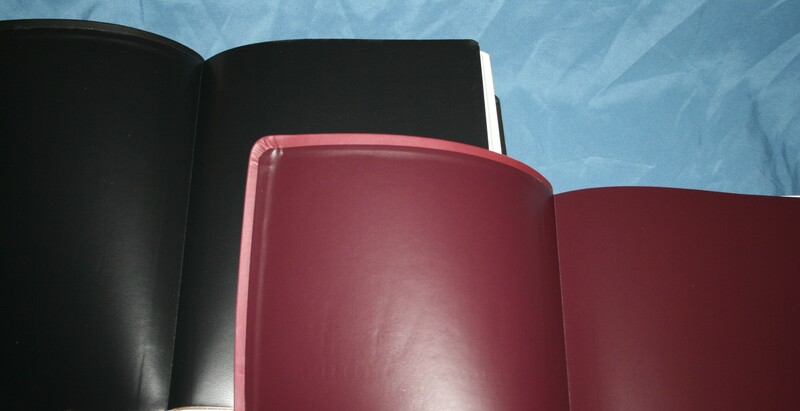 The covers of my review copies are both an imitation leather called Leathersoft. One is black and the other is burgundy. 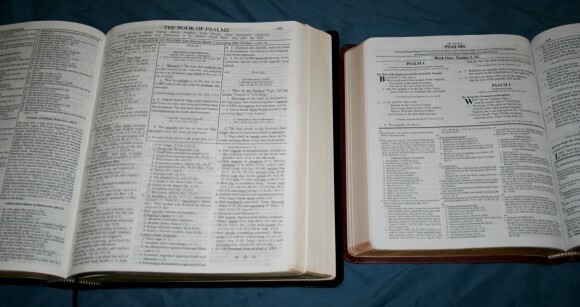 They both have the title embossed into the cover. This is one of the better imitation leathers that I’ve felt. The liner feels like vinyl-covered paper. The connecting point is taped. 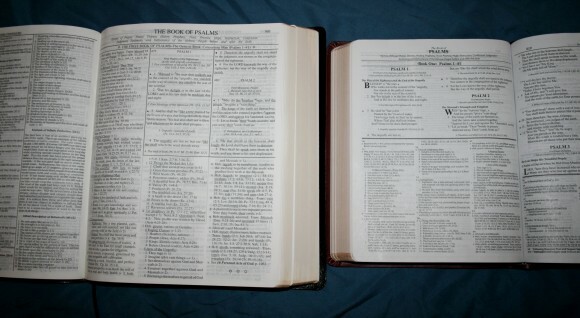 Most Bibles are made this way, but due to how large and heavy this Bible is I am concerned about how long it will last. Time will tell. The binding is section sewn. It has no trouble lying flat. 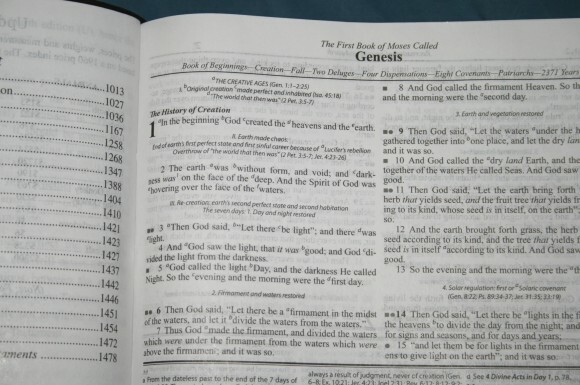 It stays open in Genesis 1 and will lay even flatter once it’s broken in. The paper looks like the standard paper found in today’s study Bibles. It feels like good quality and the opacity isn’t bad. 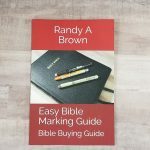 There are 10 blank pages in the back for writing your own notes. 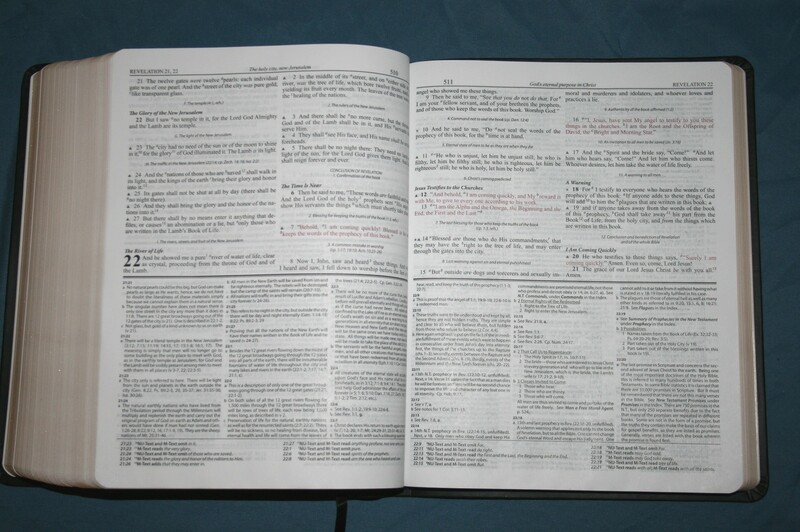 The Bible text has a 9-point font (9/10) and the notes have a 7-point font. The print quality looks very consistent throughout. The black-letter seems to be consistent. The red-letter does fade a little but it’s not bad. 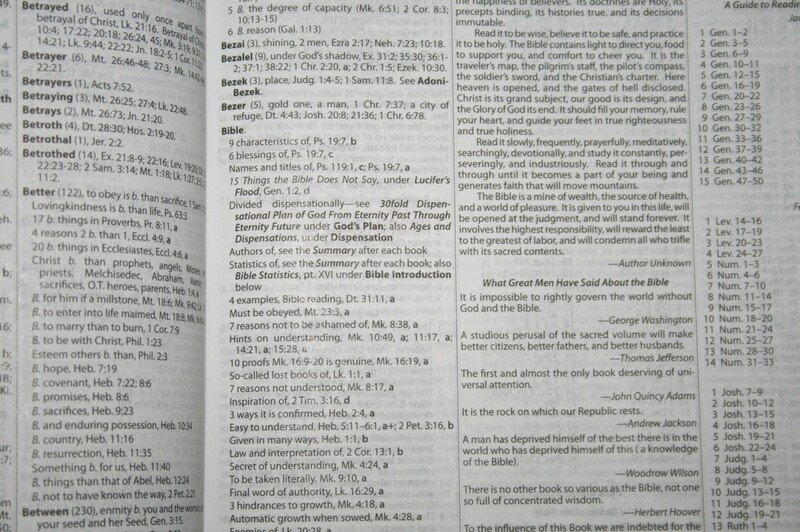 The layout is updated to a more modern study Bible style. 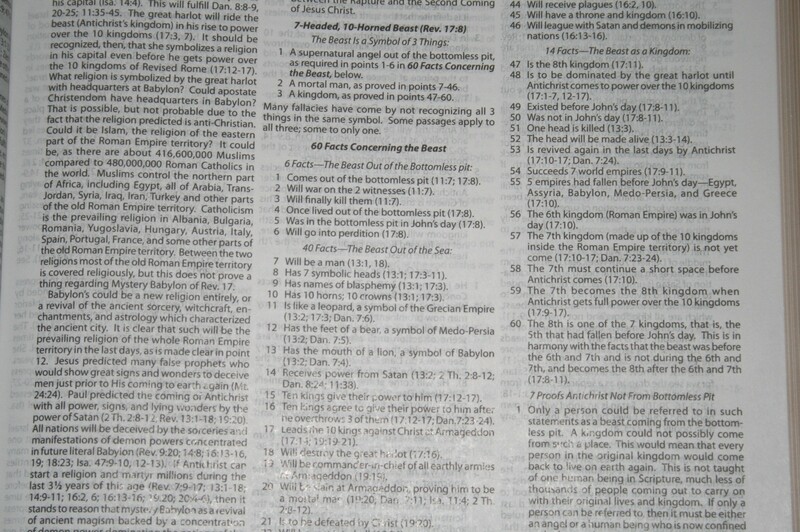 The text is presented in two-column, verse-by-verse format. 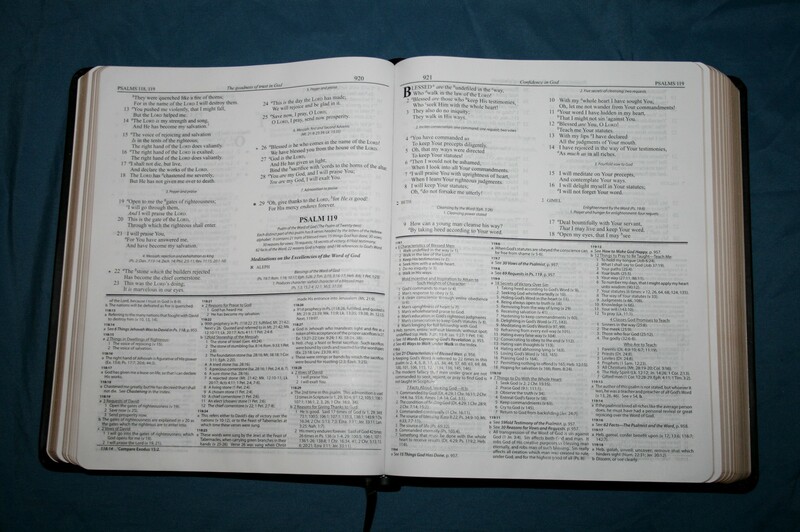 OT quotes are in oblique type and poetry is set to verse. 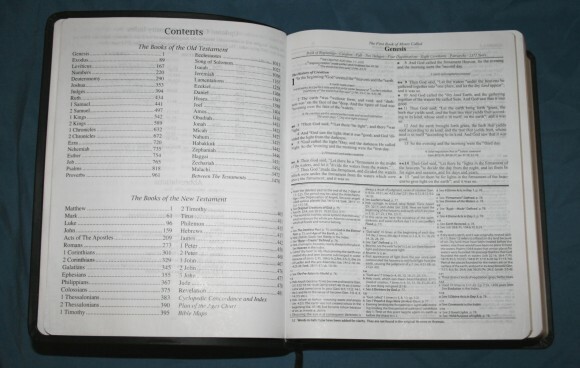 Notes are presented at the bottom of the page in three-column format. 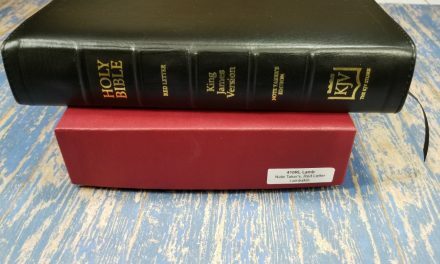 There is a header that includes the book name and chapter numbers that appear on that page, a summary of that page, and the page number. 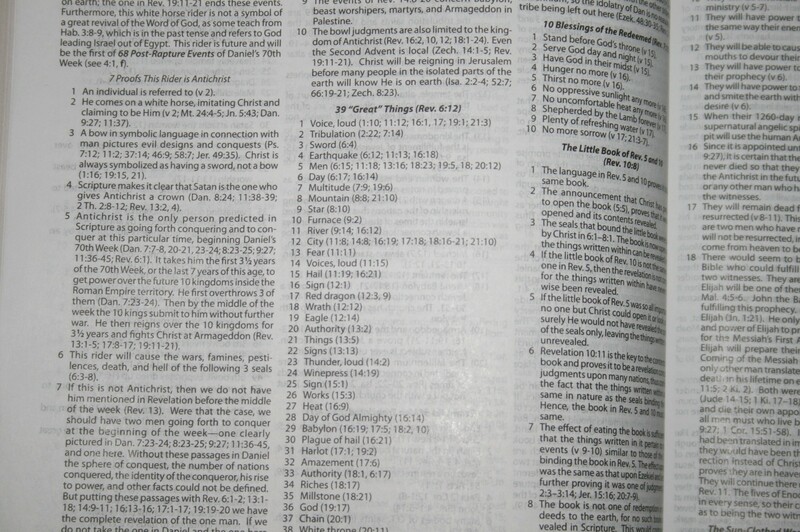 There is a footer that contains the NKJV notes that are keyed to the text by numbers. 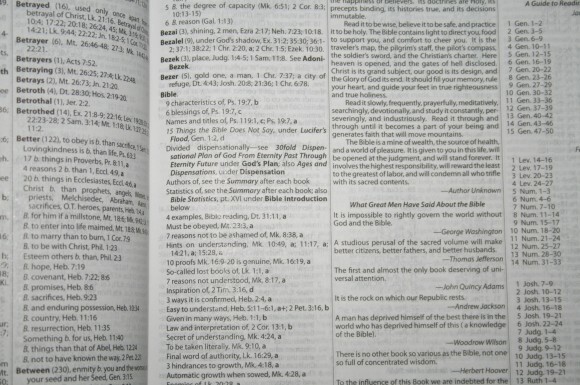 There are two types of section headings within the text. 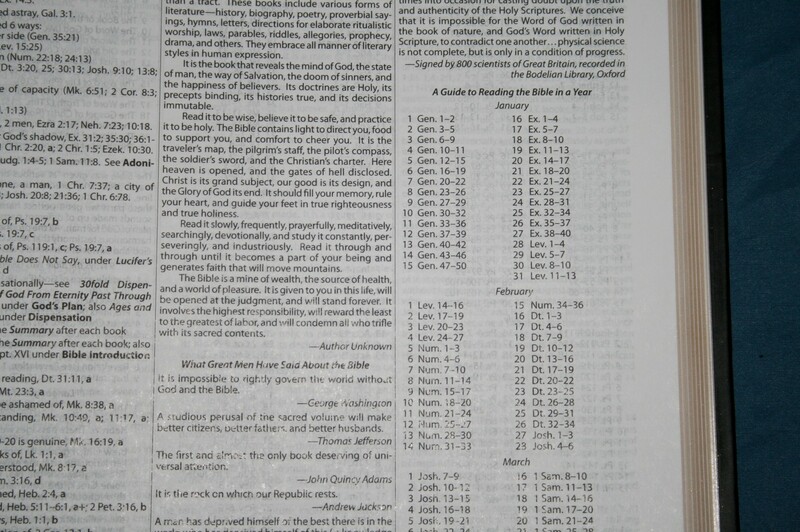 The first type is the NKJV section headings in bold. The other type is in smaller text that is centered, numbered, and presented in outline form. Many of them include references. 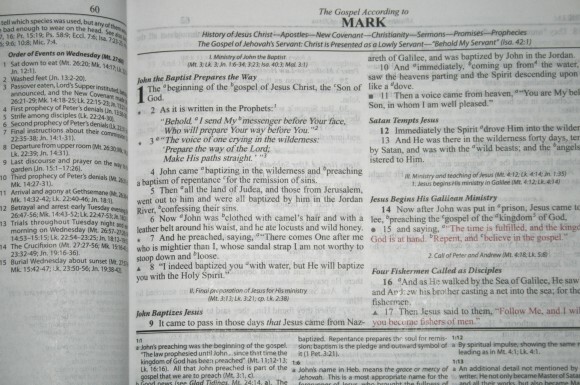 There are symbols in the margins next to some verses. A star indicates a prophecy, a circle shows a command, a triangle shows a promise, and a square shows a message from God. 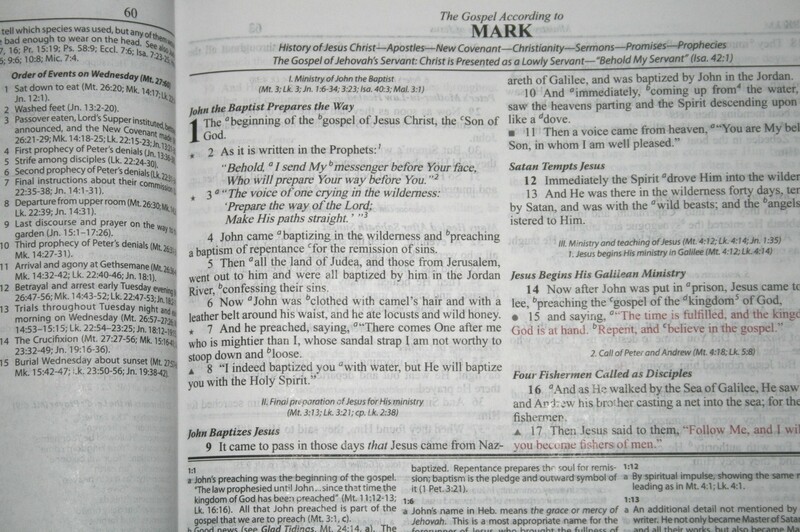 Notes and references are keyed to the text by letters. Rather than having them keyed separately, they both appear in the same location, at the bottom of the page under the same key, labeled by verse number. The notes appear first and then the references. This makes it easier to find them quickly. I like the way this system works because there’s just one place to look on the page for all of the information you want. A lot of the notes are factual and include statistics. For example: Exodus 13:5 says “24th prophecy in Ex. 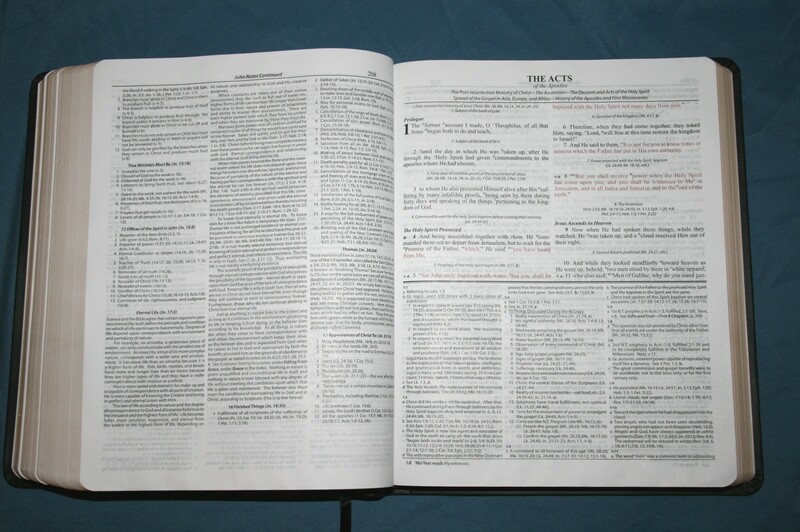 (13:5 fulfilled). 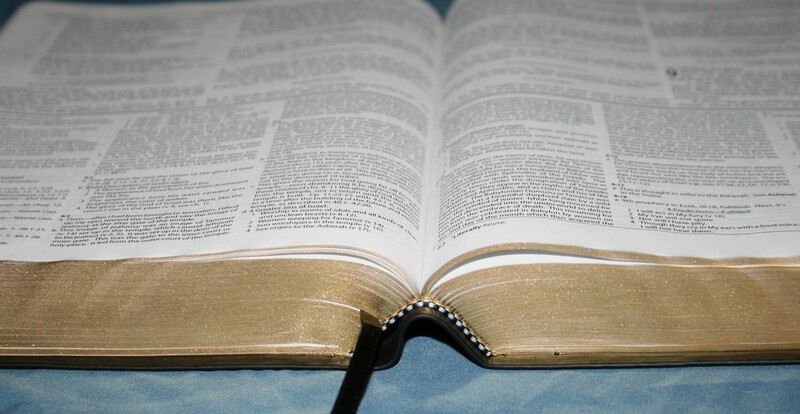 Next, v. 19.” This gives a chain reference for all the prophecies in Exodus. There is also monetary information. It’s nice to know how much a shekel is worth in 2013 dollars. There is also information on geography, cultures, customs, etc. 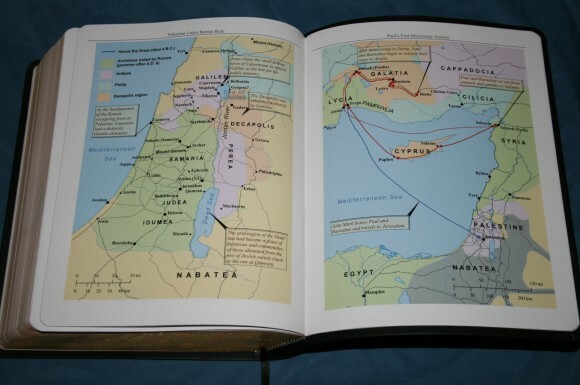 Other notes contain lists, such as Acts 13:4, which list the 15 places of Paul’s first missionary journey. It seems like lists comprise the majority of the notes. I found them helpful and informative. 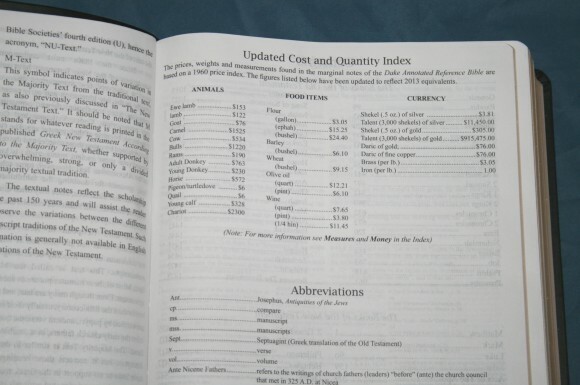 There are also Greek and Hebrew definitions. 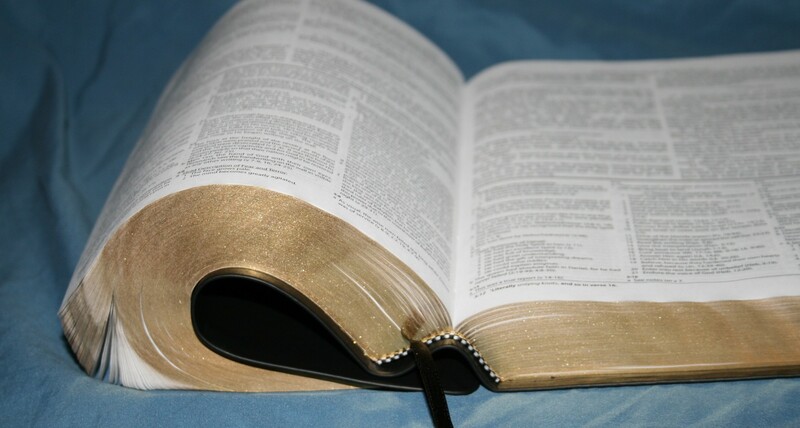 There are plenty of them throughout the whole Bible. Some give simple definitions. 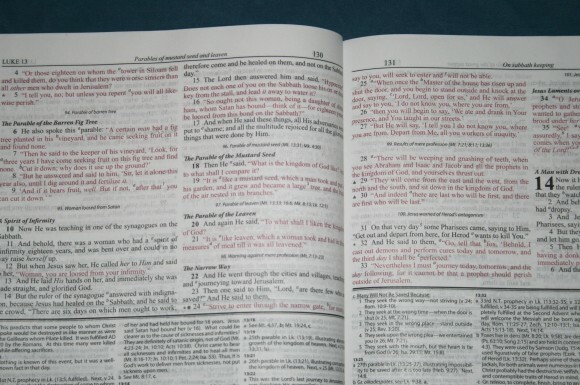 Others give longer explanations with references to other verses that use the same word. These are great for word studies. 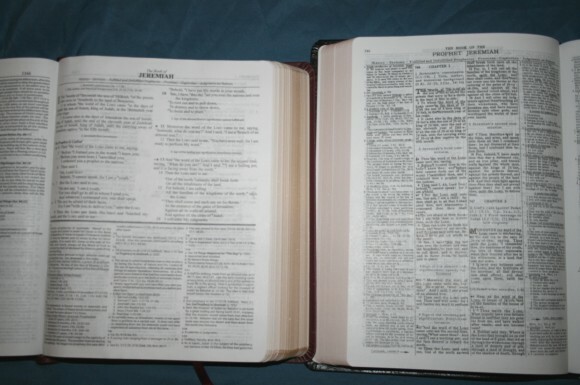 There are also doctrinal notes. 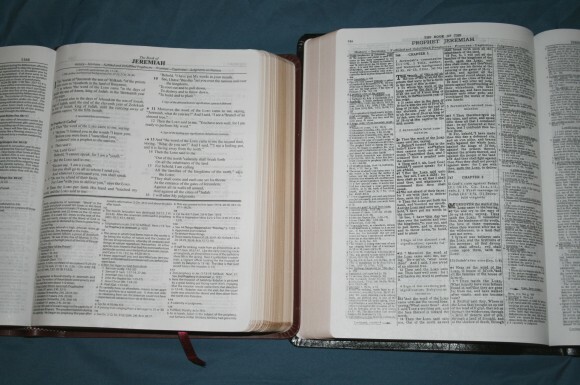 The doctrinal focus is Pentecostal, old-earth Creationism, and Prophecy. Prophecy is a major theme throughout the notes with a focus on the various dispensations. Even more notes are found at the end of each book. These are presented in 3 columns per page. Most books have around 2 or 3 pages. Genesis includes 14 pages of notes. Isaiah has 39, Daniel has 13, Matthew has 2, Mark has 1, John has 2, Acts has 3, Romans has 3, and Revelation has 13. They include information like the notes found in the text – primarily lists, facts, Greek and Hebrew definitions, etc. Like all study Bibles, I encourage readers to do their own study using multiple passages and study tools with prayer. 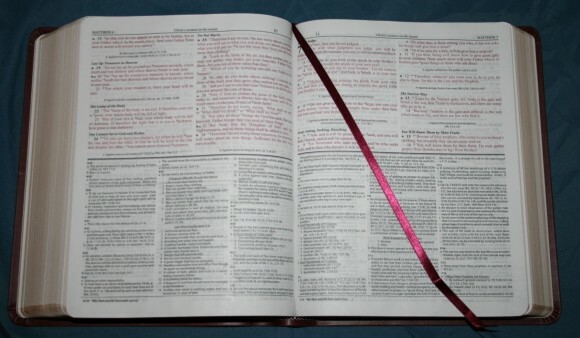 Remember that notes are not infallible – only God’s Word is infallible. Rather than having book introductions, the Dake Annotated Reference Bible contains book summaries. It’s basically the same information; it just appears at the end of the book. The summaries include the date and place of writing, the author, main theme of the book, and statistics. 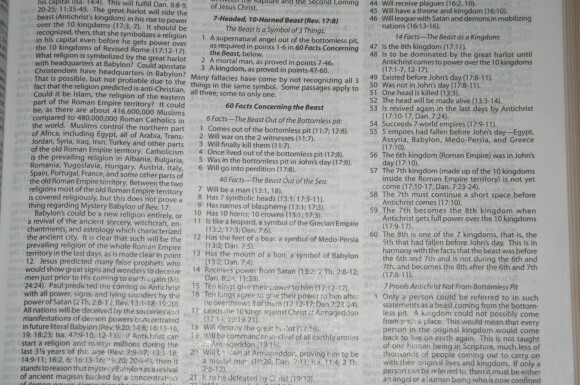 The Biblical entries appear before the lists. This makes it easy to distinguish the concordance portion from the encyclopedia portion. It also makes it easy to find what you’re looking for because you don’t have to look in more than one place for all of the information. This version differs from the KJV edition. 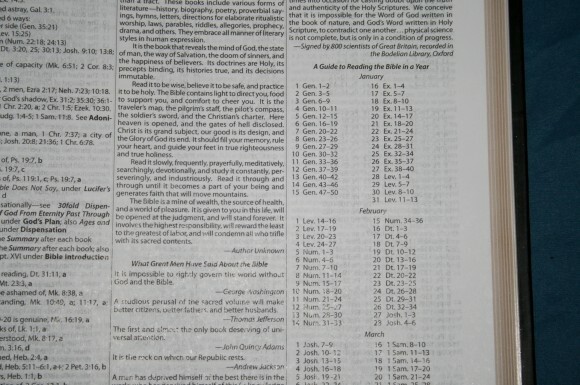 The KJV edition gives the page numbers to turn to, whereas the NKJV edition prints all of the information in the cyclopedic index. This makes the cyclopedic index larger but it’s easier to get to the information. 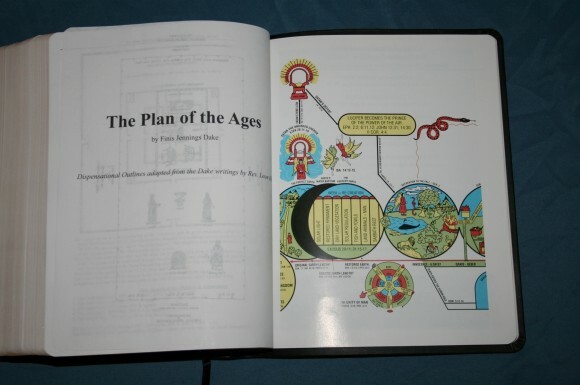 There is a lot of information in the cyclopedic index. 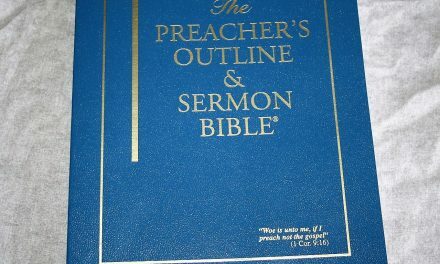 There is information that is doctrinal based (like always, do your own study) and information that is factual based (non-denominational). 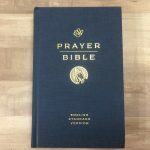 It is a good resource for sermon and class prep as well as personal study. 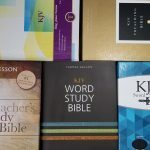 There is even a reading plan to read the Bible through in one year. 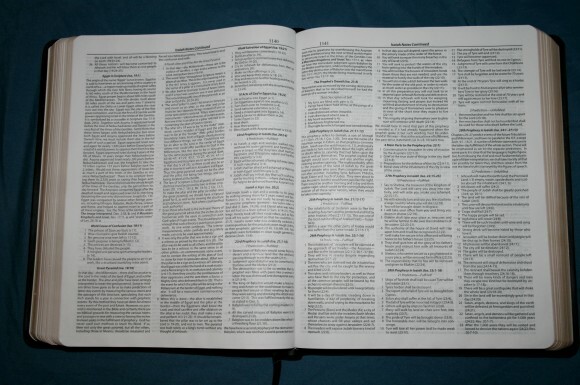 I have one very small gripe about the layout of the index. The cyclopedic index would be easier to use if it had the first and last words at the top of the page. On most pages it doesn’t matter, but there are some pages that are extended from the previous page and continue to the next page. 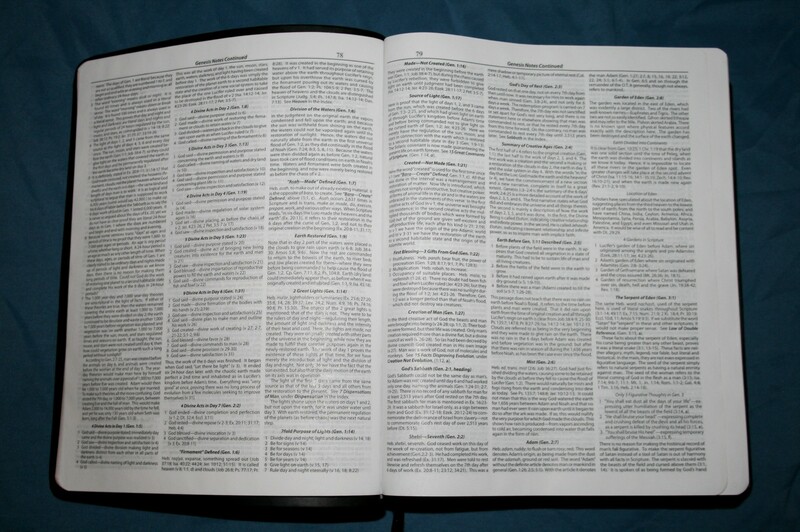 This causes you to flip a few more pages to see where you are in the index. The maps and charts have mostly been replaced. 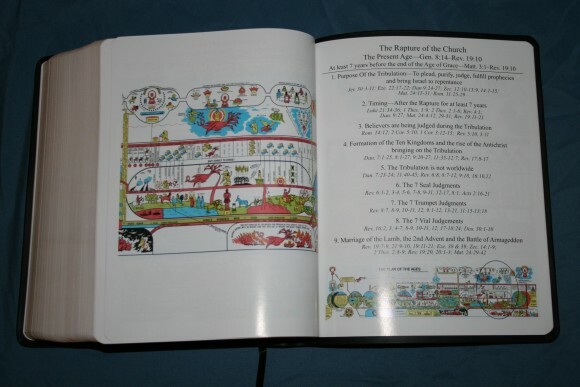 There are 9 pages that include 11 color maps. 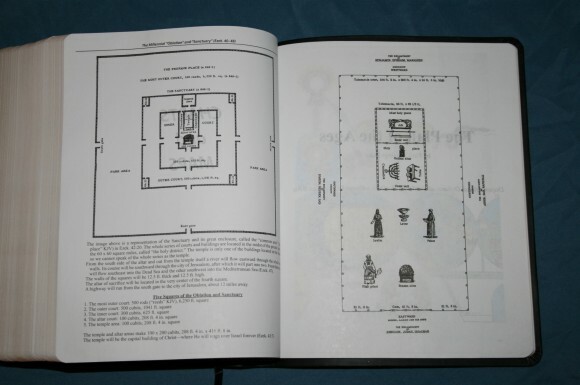 Some of the maps contain notes. I would like to see an index to maps added. The charts are also color and include outline studies of the various dispensations. 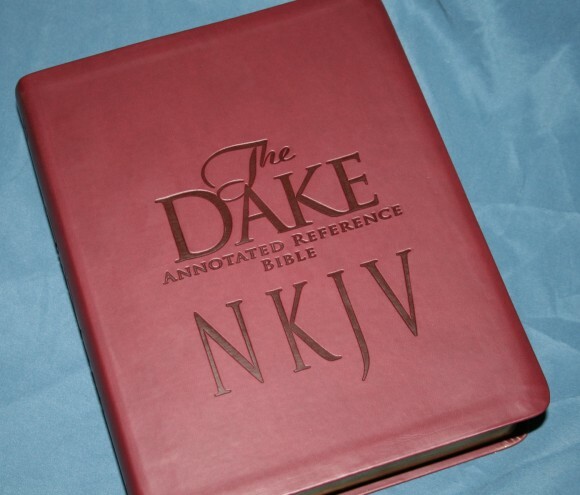 The Dake Annotated Reference Bible in NKJV is a lot nicer edition than its older KJV brother. The newer layout and font is much easier to read and use. 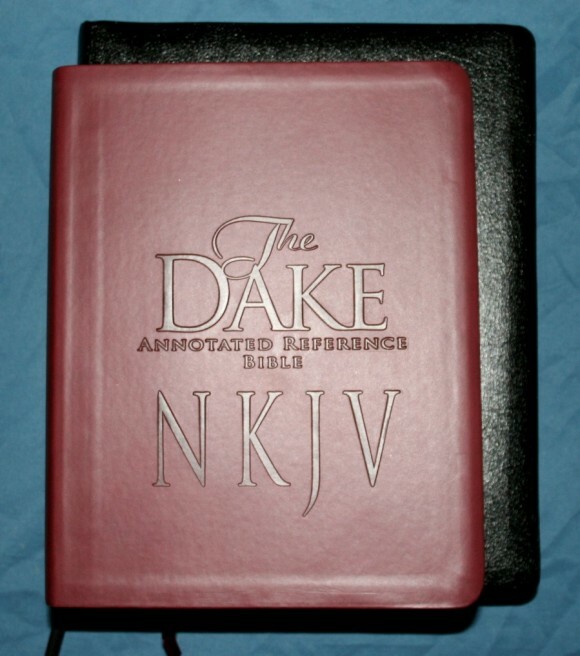 I would like to see Dake Publishing update the KJV edition to match the NKJV edition. 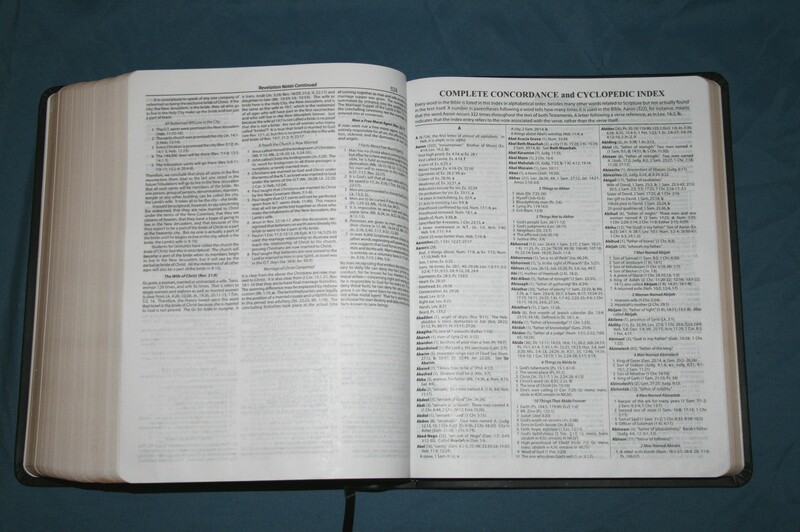 There is a wealth of information on every page. 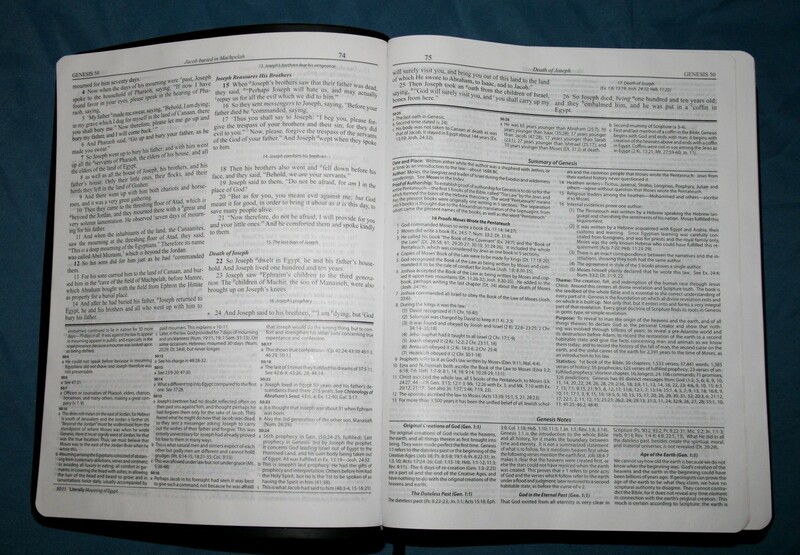 This Bible excels at lists and facts and would be a good resource for sermon and class prep, and personal study. 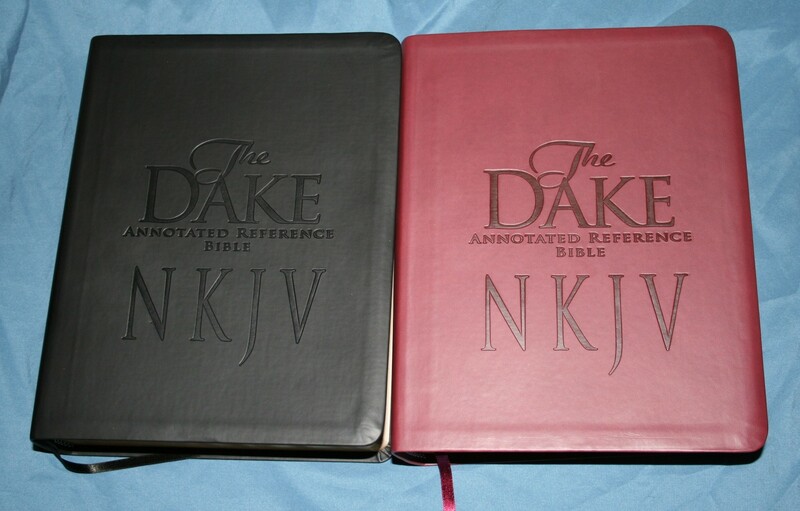 Dake Publishing provided these review copies for free. I was not required to give a positive review- only an honest review. My opinions are my own. By sewn by section you mean sections are then glued together? Could that be strengthed on a rebind to a sewn standard without loss of gutter? Hi Paul. Sorry it’s taken so long to respond (it’s been a crazy week). The sections are glued to a backing. It opens to the gutter really nice. 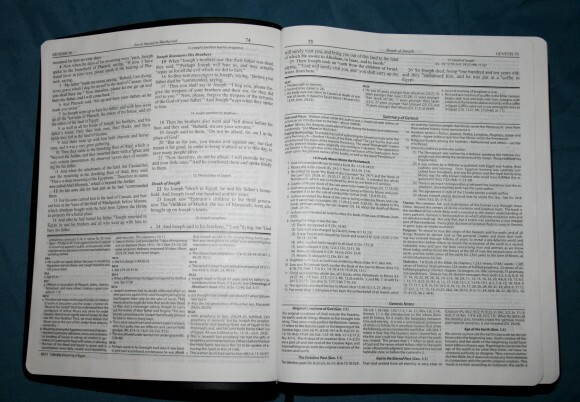 This keeps the pages flat when opened. Hi Randy i was wondering if this bible a compact bible or a normal size bible. 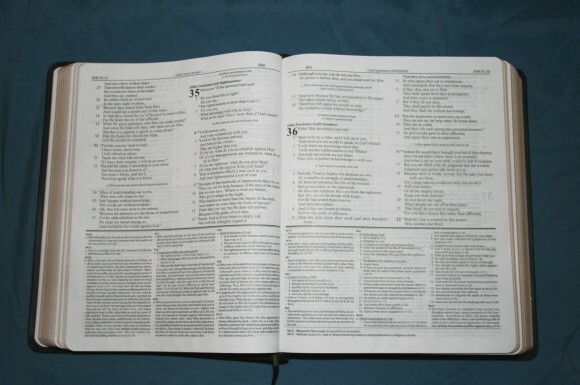 Because i want to get a bible cover for it. como posso adquirir a Bíblia comentada Dake em português sem ser da CPAD e da editora ATOS? me ajudem por favor. how can I get dake annotated bible in Portuguese without the cpad and publishing acts? help me please. 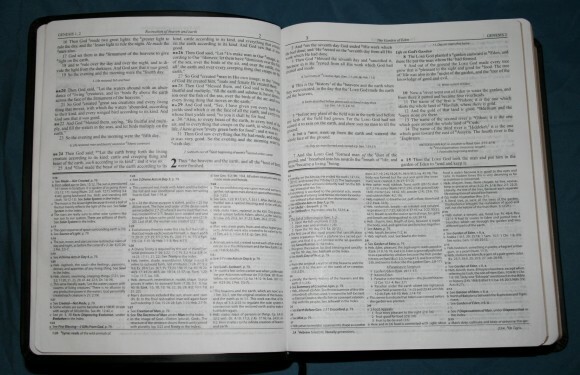 i just bought this bible but one side of the headband is not glue i was wondering if that is something i can do myself. or do i call Dake. 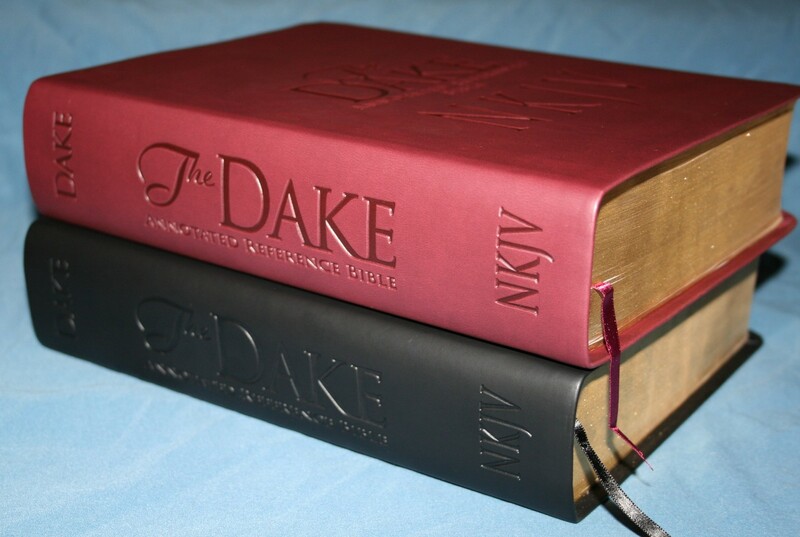 I cannot recommend the Dake bibles to anyone. The one I had was well made just as you have described here and it was given to me by a publisher. 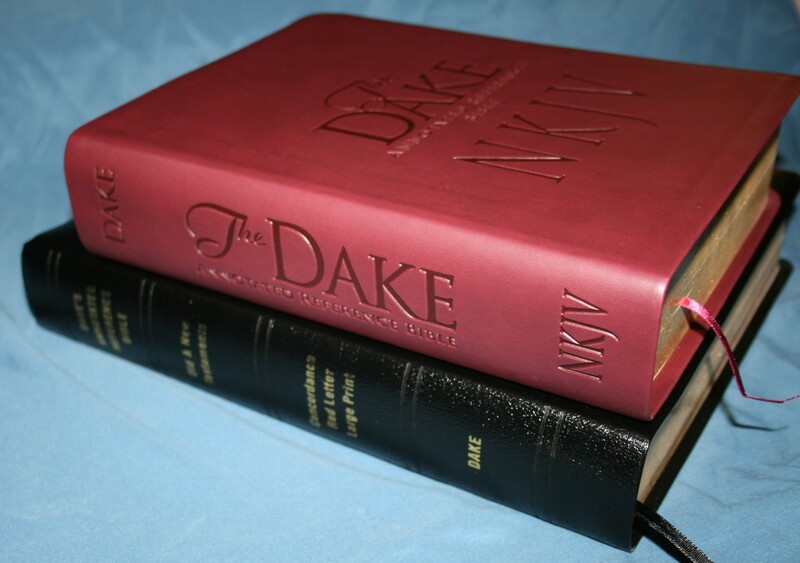 Dake bibles contain a great deal of heresy mixed in with the wonderful Greek renderings, etc. 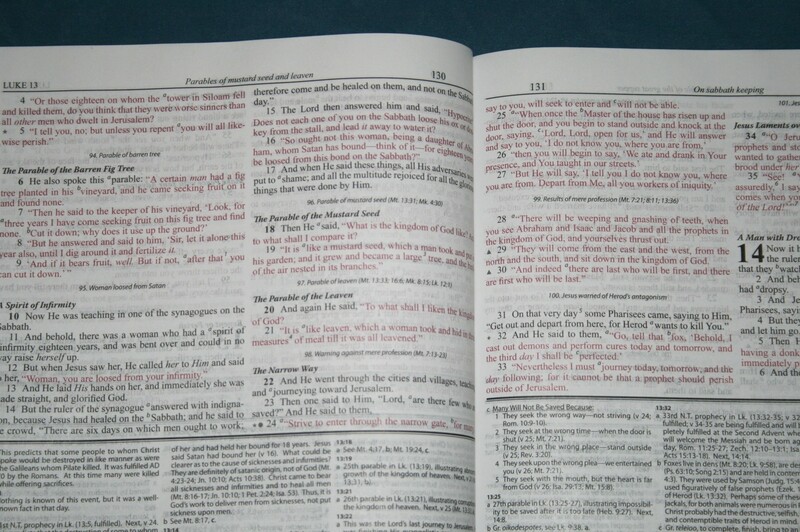 A glance at the comments prior to the book of Matthew will give an example to what I mean. If you do an Internet search for the heresies found in the Dake’s bible, you will see what I mean.